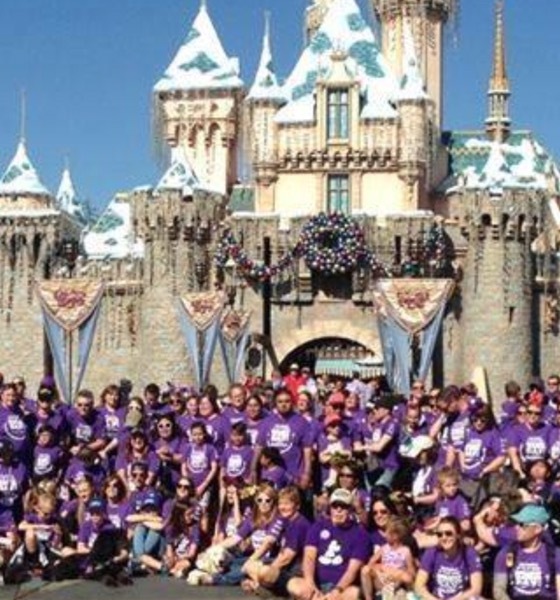 You do not want to miss this opportunity to attend Epilepsy Awareness Day at Disneyland (EADDL) this fall! #DannyDid is offering TRAVEL ASSISTANCE GRANTS to those who would otherwise not be able to join the fun. EADDL will be held on Wednesday November 8th, and the free #Epilepsy Expo will be held on Monday November 6th and Tuesday November 7th. We would love to see as many families as possible in Anaheim, CA at the happiest place on earth! To apply for this financial assistance, please visit http://tinyurl.com/EADDL2017 for instructions. NOTE: The application deadline is Sunday, April 9th. Please share! Apply today!